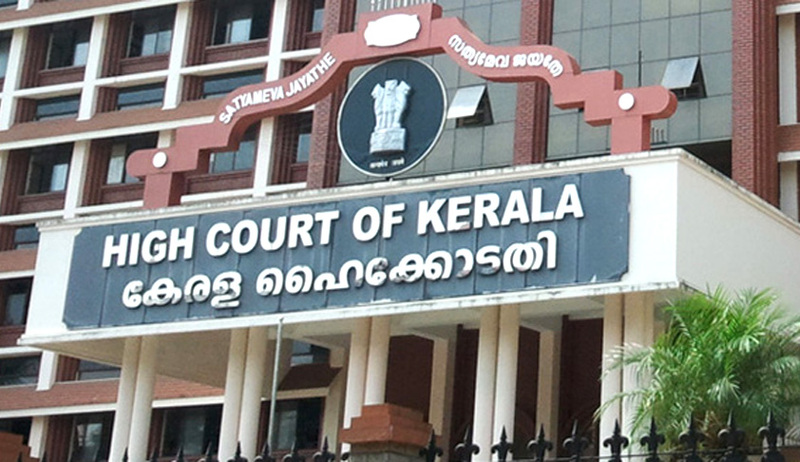 In a significant development in the admission of ‘All India Quota Seats’, the High Court of Kerala has directed the Government of India and Medical Counseling Committee (MCC) to conduct as many counseling as possible without limiting it to ‘two’. This would ensure admission of meritorious students from NEET rank list and considerably reduce and last minute chaos and heart burn of many meritorious students expecting ‘All India Quota Admission’. The Medical Counseling Committee of Govt of India, has scheduled only two rounds of counseling, thereafter, the balance seats remaining, due to non joining/ leaving of admitted students, will be surrendered back to State governments. As per the practice, the respective States would fill up such surrendered seats from State List of students. In that process, meritorious candidates from the ‘All India Quota’ are denied admission and the less meritorious always got in due to limiting of counseling to ‘two’. Last year, despite three rounds of counseling, 875 seats were surrendered to states and the states filled up those from their list. That was a great injustice to highly meritorious students who qualified to be in the All India Quota Admission. In 2016 NEET examination, 7.31 lakhs students have appeared and 19,000 stand qualified. Around 3500 MBBS/ BDS seats constitute ‘All India Quota’. Since only two rounds of counseling are scheduled by MCC this year, more than 1000 medical seats are expected to be surrendered to state quota. This impending anomaly prompted Justice P.B Sureshkumar of the Kerala High Court, to direct the MCC to conduct maximum number of counseling. Last year, similar issue had reached Supreme Court, and by the time the Court was considering the matter, many seats had been surrendered to the States. The Supreme Court had to pass coercive orders to maintain the All India Quota. It was contented before the Court that the very idea of ‘All India Quota’ based on concept of national integration is diluted, if All India Quota is not fully exhausted. Adv.C. Unnikrishnan, who appeared for the petitioner told ‘live law’ that it was great concern for the meritorious students who secured high ranks in All India Medical Entrance to loose medical admission merely because of the unscientific process of counseling scheduled by MCC. “It is shocking to note that the MCC has no heartburn even if meritorious students are denied admission when they are bound follow merit”, he quipped. The order now would enable the MCC should take all endeavors to fill up entire 15% All India Quota seats from NEET qualified by conducting continuous online counseling or spot counseling.